Understand everything you need to know in order to customize your own weight cut protocol and fuel your training. 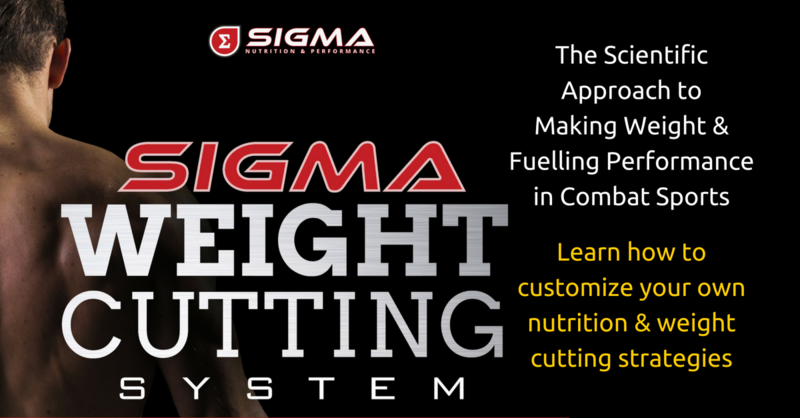 The Sigma Weight Cutting System is a step-by-step blueprint of how to cut weight the scientific way. The best athletes don’t leave anything to chance. They make sure their preparation is perfect. Now you can do the same. Please note: This is a digital only product. All of the content is via digital download and there are no physical items shipped to you. How to periodize your weekly nutrition based on your training schedule, goals and preferences. Explains how to cycle you calorie and carb intakes effectively. Based on the content in the e-book, this guide will give sample diets to show you what a good dietary set-up during fight camp may look like. Shows what practical meals may look like on fight week depending on target carbohydrate, sodium and fibre goals. Compiled tables showing good options for high-protein, high-carbohydrate or high-fat foods. Also includes serving sizes, calorie content, leucine content, fibre content, etc. Understand the fundamentals of nutrition, hydration and supplementation to fuel training performance, maximize recovery and immune function. Dial in your dietary strategy to begin the weight making process, without negatively impacting your performance in the gym. 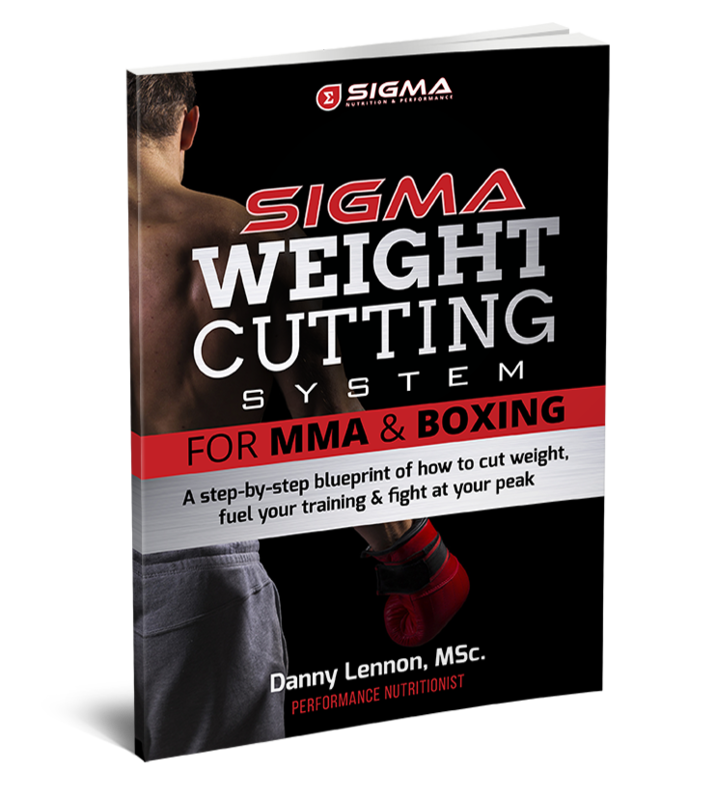 Learn the proven strategies that will allow you to acutely cut significant bodyweight in the final week before weigh-in. Includes manipulating glycogen, electrolytes, body water and gut residue. Making weight is only one part of an effective weight cut. It’s useless unless you can actually go and perform at your best. Get an exact lay out of how to rehydrate and refuel after the weigh-in in order to be at your best come fight time. Danny Lennon has a master’s degree (MSc.) in nutritional sciences from University College Cork, and an undergraduate degree in biology and physics education from the University of Limerick. Danny is the performance nutritionist to a number of professional boxers and MMA athletes who have fought all over the world. 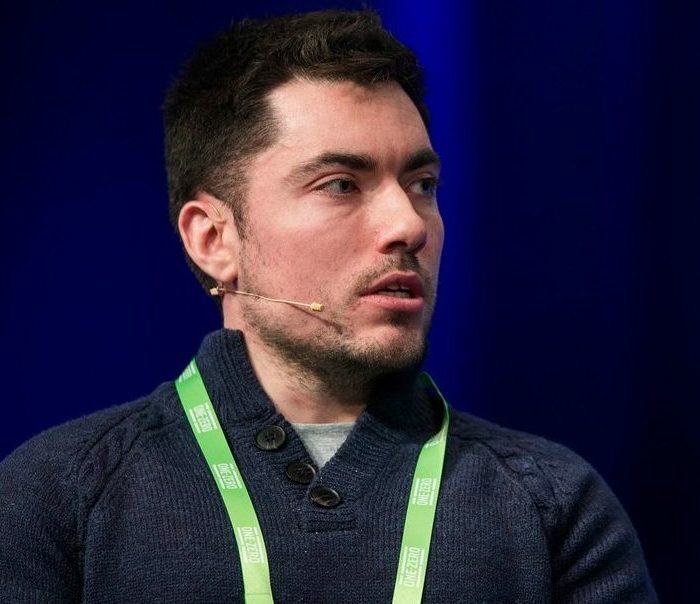 He takes an evidence-based approach to performance nutrition, using strategies that are based on sound science blended with experience of working with elite athletes. Danny is a blue belt in Brazilian Jiu Jitsu and avid MMA fan.